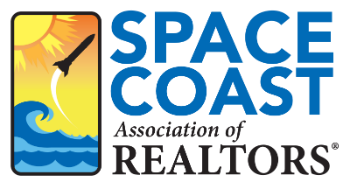 Technology, Tools & Resources GRI - 202 11 CE - Space Coast Association of REALTORS® Member Site. 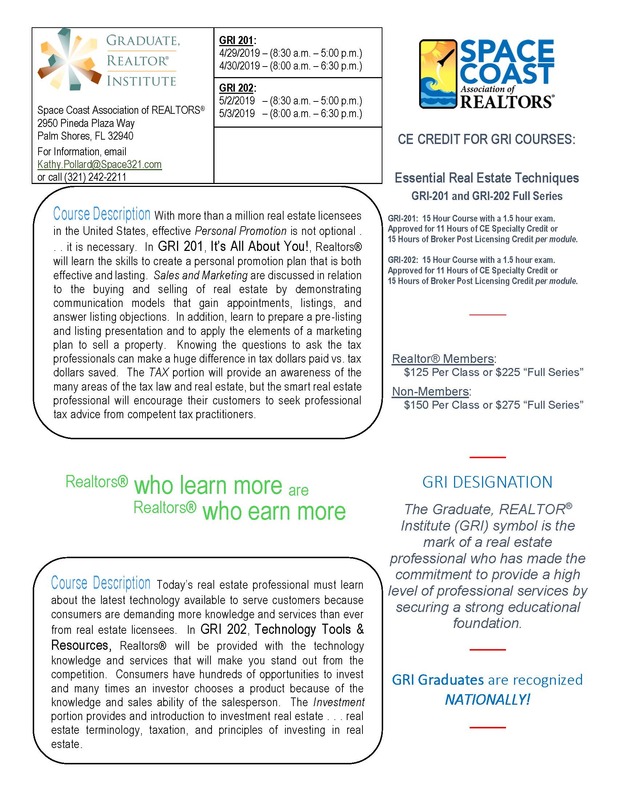 In GRI 202, Technology Tools & Resources, Realtors® will be provided with the technology knowledge and services that will make you stand out from the competition. Consumers have hundreds of opportunities to invest and many times an investor chooses a product because of the knowledge and sales ability of the salesperson. The Investment portion provides and introduction to investment real estate . . . real estate terminology, taxation, and principles of investing in real estate.